A herbal remedy for warts is preferable to surgical or medical intervention. Warts are small abnormal skin growths caused by HPV (human papilloma virus). They appear on the hands and feet as a rule - they tend to be harmless but can be unsightly and make the sufferer feel self concious. They can be contagious and can manifest as genital warts which require urgent medical attention. There are several options available to cure warts. They can be removed medically by using creams, cutting off or lasering but they often return. 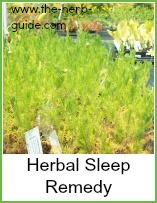 A herbal treatment is perhaps preferable to these invasive methods. Celandine is one of the common herbal remedies for warts; celandine extract is known to have medicinal properties that inhibit the growth of the virus. White Cedar Leaf is another herb that displays strong antiviral properties. 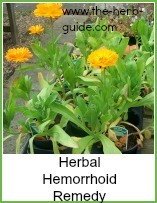 It is available in the form of tinctures and oils and is an excellent warts herbal cure. Garlic is a popular warts herbal cure as it is known to have strong antiviral properties. Simply place a clove over the wart and bind with a gauze. 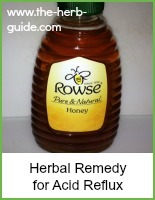 This remedy is especially effective on hand warts. Bloodroot is a strong antigen, making it one of the more effective herbal remedies for warts. It comprises of proteolytic enzymes which dissolve the wart infected tissue and heal the body. Green Figs are an effective herbal remedy for warts. The white milk extract from green figs contains proteolytic enzymes that effectively breakdown wart infected tissue, and heal the body. Pineapple Peel is another home remedy that works in a similar way. The proteolytic enzymes in pineapple juice help to breakdown and dissolve warts. Simply cut out small pieces of peel and apply to the wart. Bind these with gauze and wait for symptoms to subside. This is an especially effective treatment for foot warts. 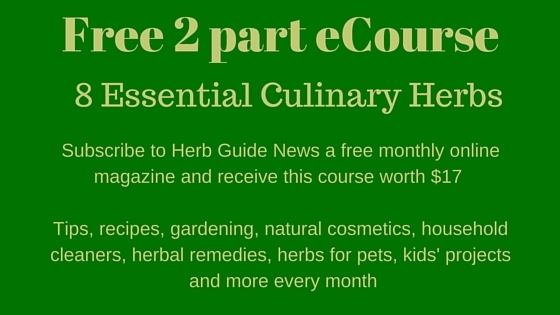 You can buy celandine, white cedar and bloodroot as tinctures to apply to the wart. Green Figs, Garlic and Pineapple peel can be rubbed onto the wart - if you can bind it to the wart, then that's good, but if you have many warts, that won't be possible. Just rub the juice onto the warts as often as you can and it will work.